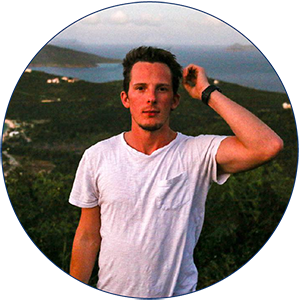 Ian Bentley, creates amazing experiential short films for the tourism, real estate, venue, outdoor adventure sports, and agribusiness markets with keen insights into social media platforms. 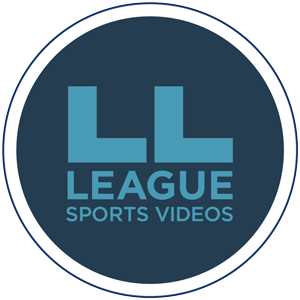 LL League Sports is a media company dedicated to the highly competitive growth market of high school sports. 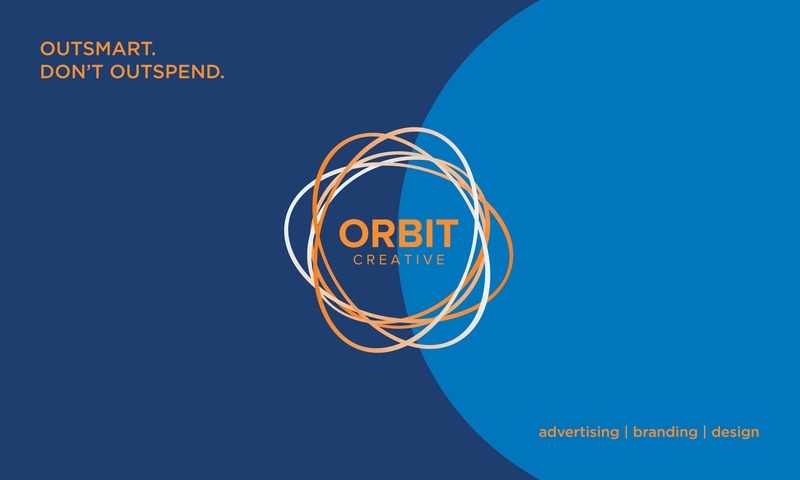 With incredible sports coverage, archived games, and recruiting videos, there are excellent advertising opportunities for you to extend your reach to this sought-after consumer market. We keep it simple. Our goal is to make you look good and tell great stories in this cluttered, multi-platform universe. 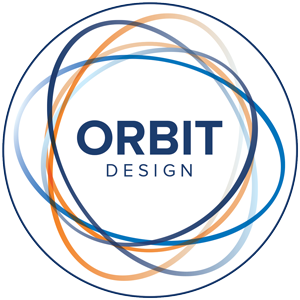 Enhance your brand value with design that is relevant and creative.